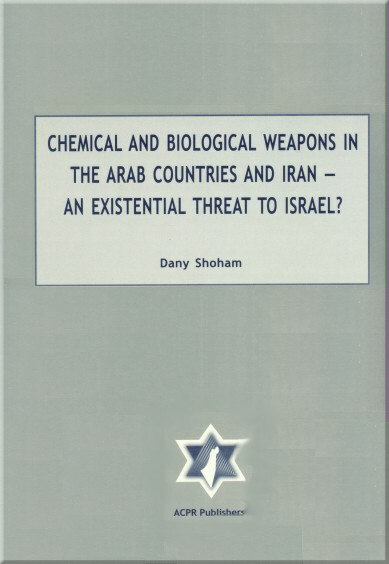 An Existential Threat to Israel? This book documents the most dangerous megatrends in the Middle East. For the complete text of the book, click here.